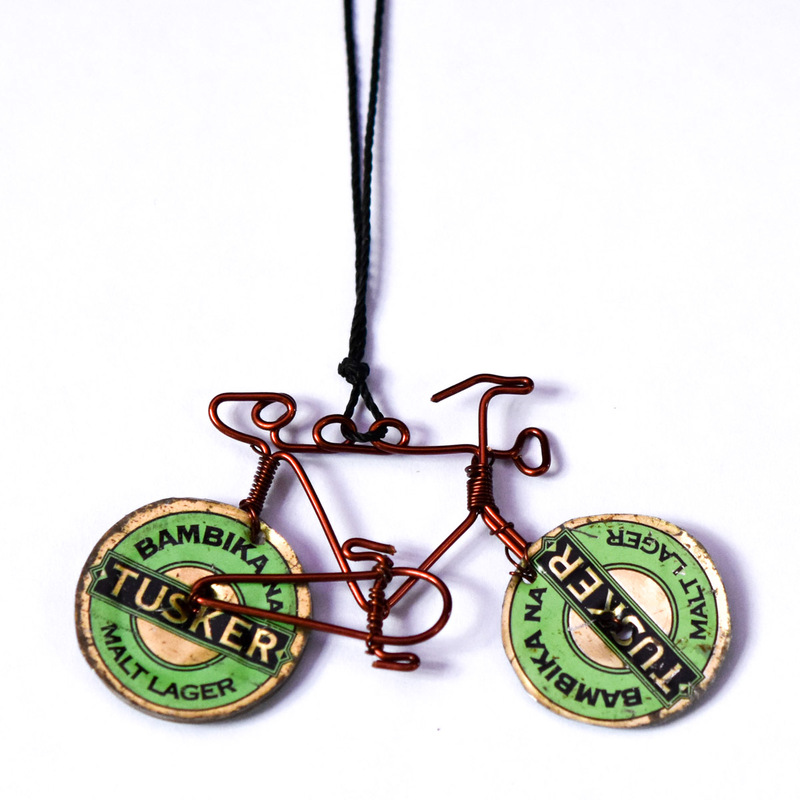 View cart “Handmade Bicycle Necklace” has been added to your cart. 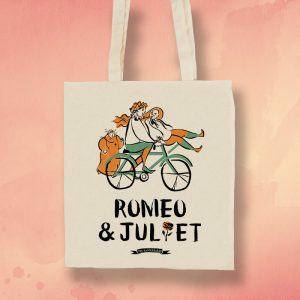 Would you like to give tickets to HandleBards’ performances as a gift, but want the flexibility to let the lucky recipient choose the performance that best suits them? No problem! 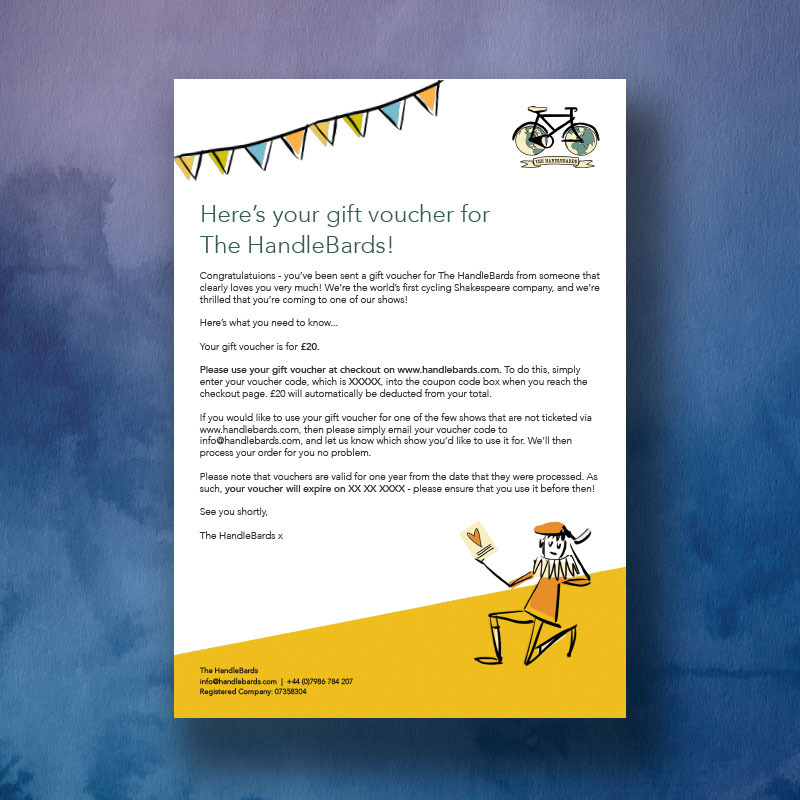 HandleBards’ gift vouchers can be used for their value amount when booking tickets to any of our shows, or when purchasing anything from our merchandise store. 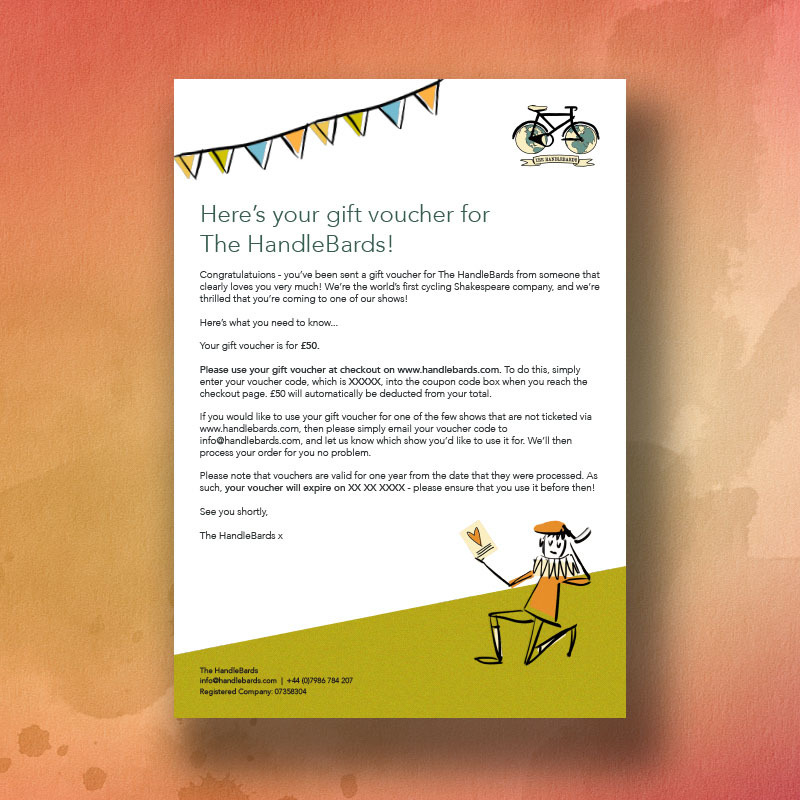 Your gift voucher(s) will be emailed to you as a PDF after purchase. 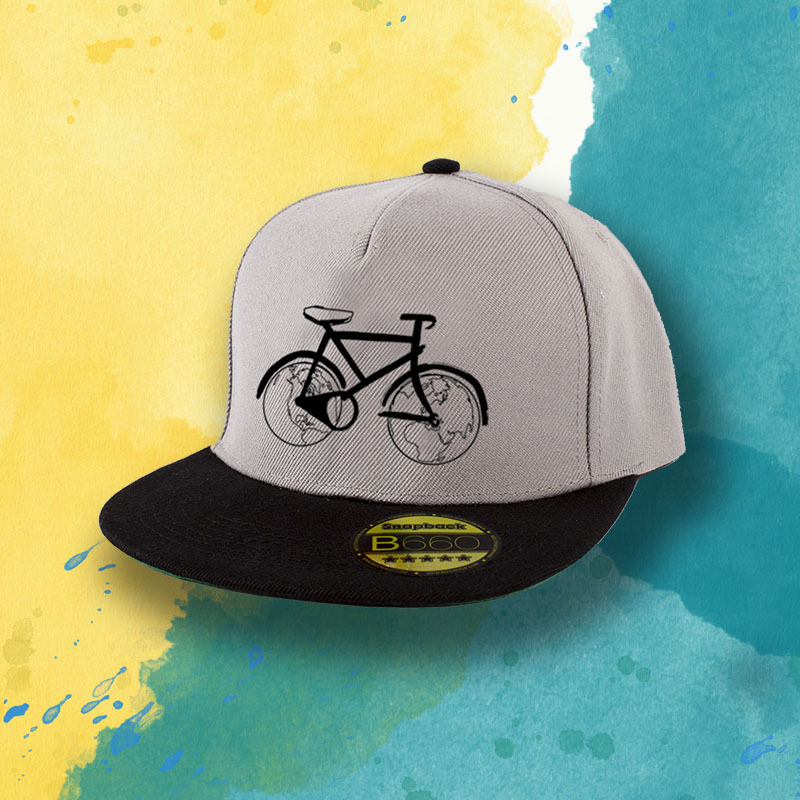 Each gift voucher comes with a unique code to be entered during check-out on our website. 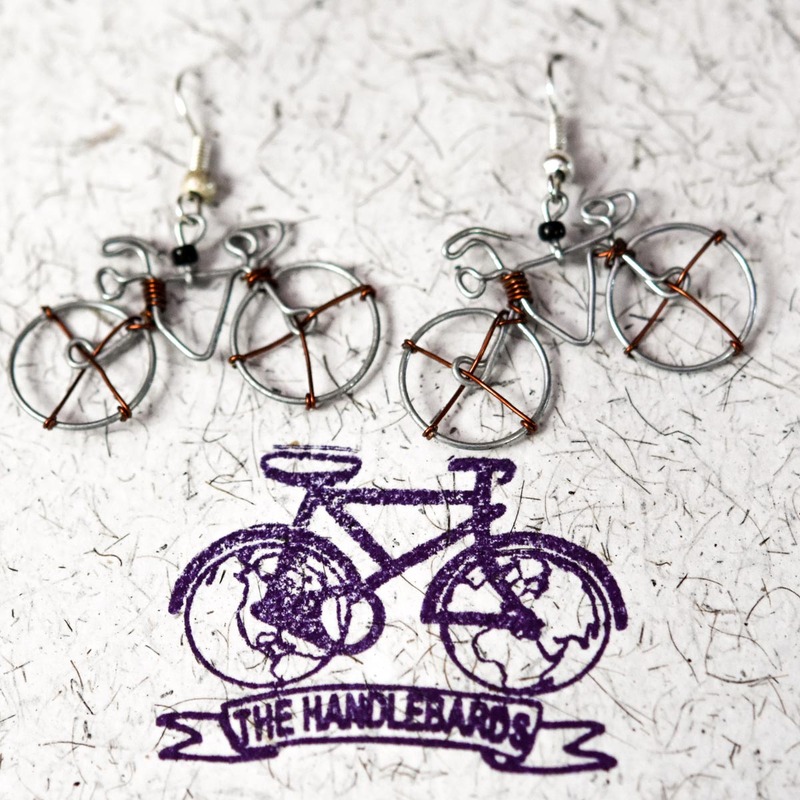 HandleBards’ Gift Vouchers are valid for a year from issue date. Most tickets to our shows cost between £10 and £15. Lots of our shows sell out, so please use your gift voucher well in advance of the show to avoid disappointment.